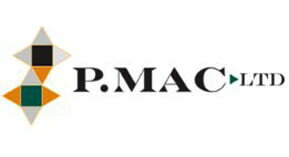 P Mac has vast experience bringing granite steps, sills, and capping back to their original splendour. As Heritage Contractors, we use traditional methods than involve minimum intervention. 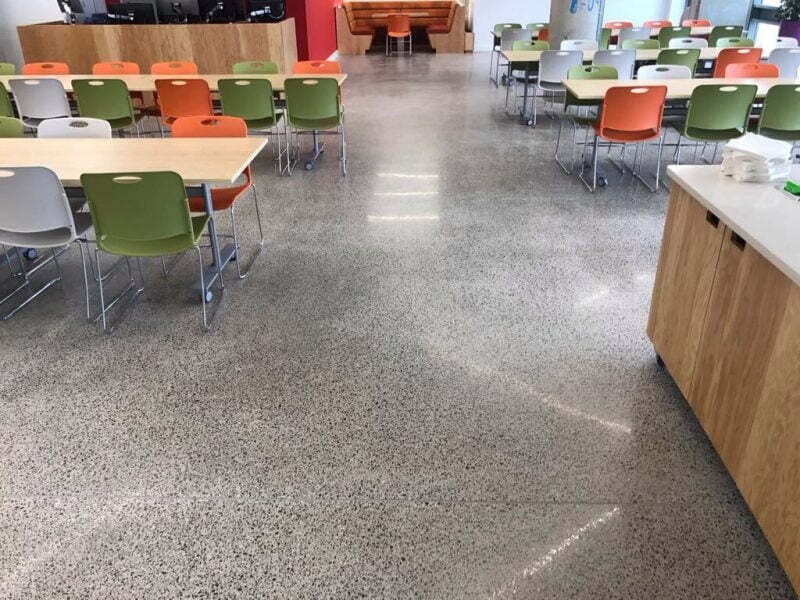 Water can get in through fractures in the granite or pointing, causing dampness underneath. Our method is to rake out the grout and re-point using lime mortar. When we fill the joints, we place a damp-proof membrane behind the pointing, increasing its resistance to the elements. We can also repair and strengthen fractures in the granite. Once repaired, we clean the steps, according to the level of contamination, with an acid wash and then seal with a penetrating seal. We recommend resealing every one or two years.